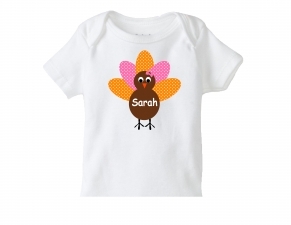 Know someone adorable with a fall or Halloween birthday? 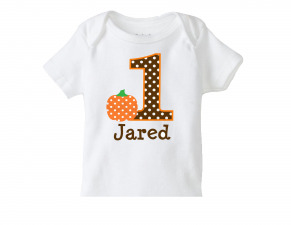 Our fall and Halloween themed birthday number shirts are perfect for the autumn season. 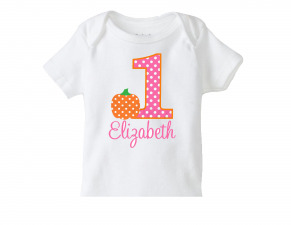 Throw a fun fall birthday party and let your birthday boy or girl shine with an adorable birthday number t shirt from the Trendy Butterfly!